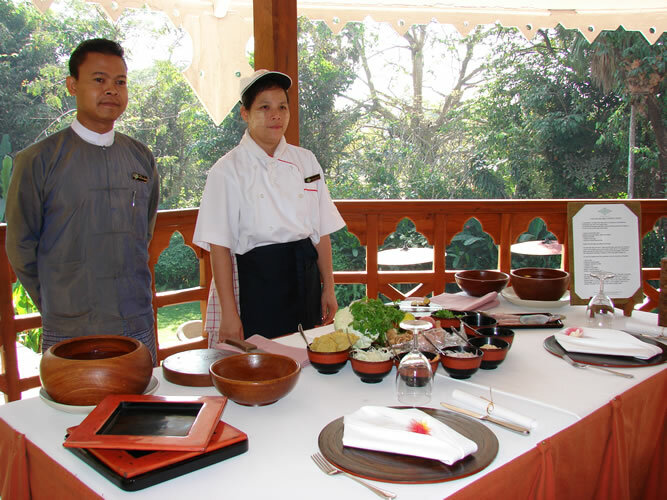 A cooking class is a delicious and personal way to learn about a country and its culture. 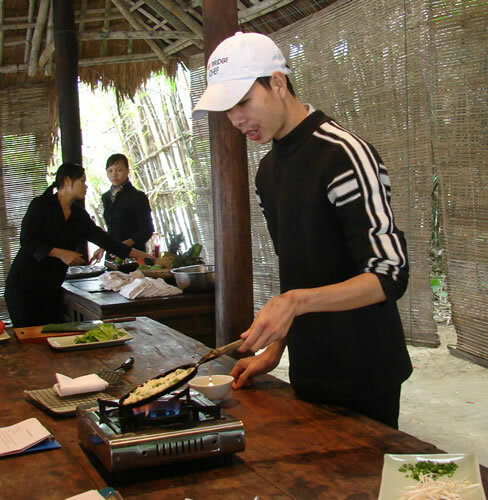 Thanks to the popularity of TV cooking shows, hotels and restaurants worldwide now offer a variety of cooking experiences. 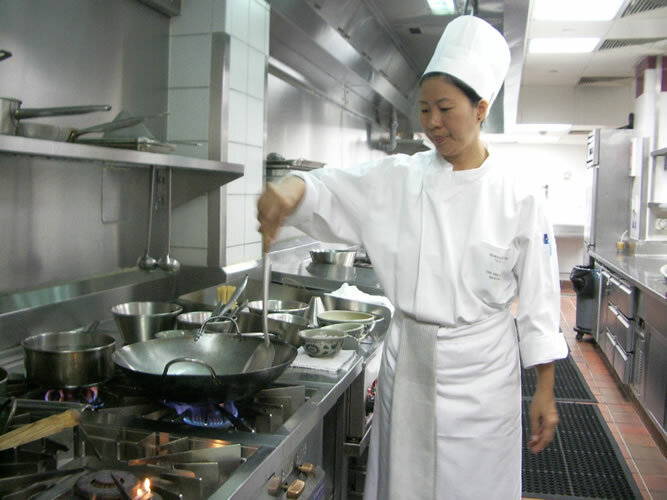 The lessons vary from demonstrations to hands-on cooking. A few are free, but most cost between $18 and $200. 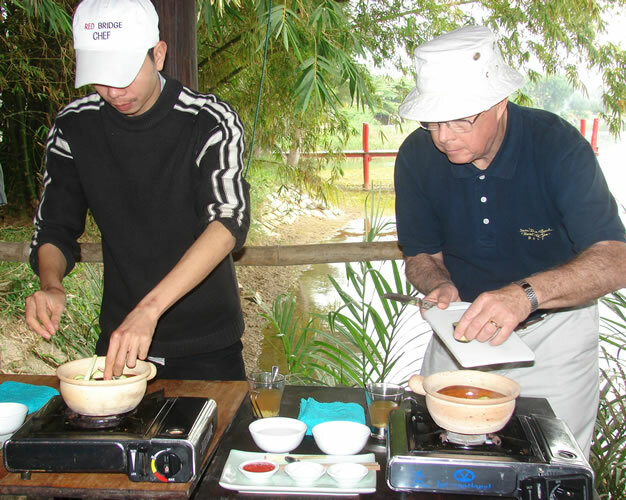 On our 2008 three-month trip in Asia my husband and I took several cooking lessons. Each was unique but all were wonderful – and delicious. The village of Lucban was the first stop on our daylong culinary tour of Quezon Province. “We start in April making thousands of kiping. On May 15 we give thanks to San Isidro Labrador for a good harvest by covering our houses in fruits, vegetables, and kiping. 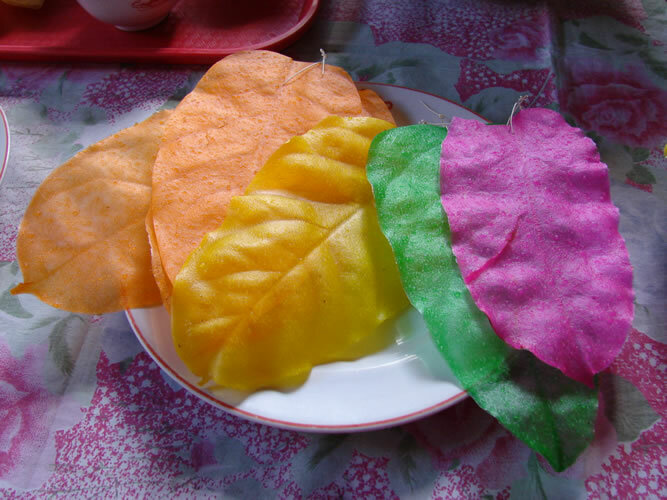 If we cook the kiping we can eat it, too,” explained Milada Valde as she prepared the colorful rice paper wafers. The kipings are fashioned into flowers, chandeliers, and other decorative items. 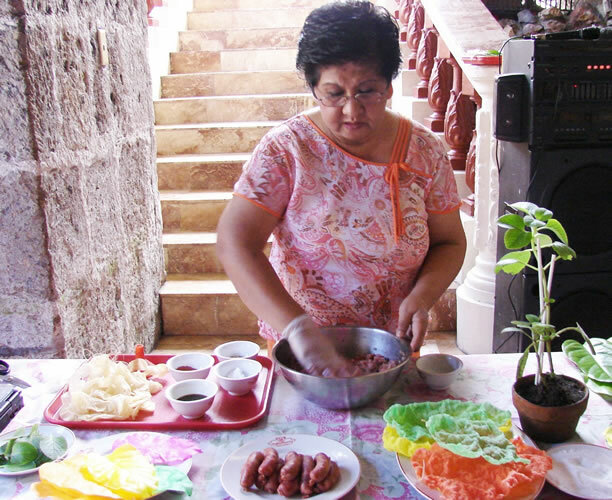 While the kipings were drying she demonstrated how generations of her family have been making the town’s other local delicacy, Lucban Longganisa. Every time I have lemongrass it conjures up images of Myanmar. 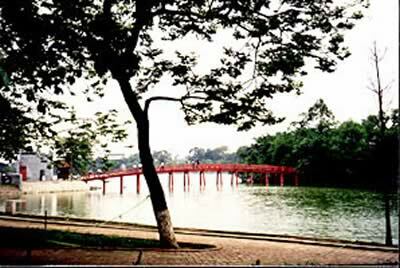 When eating Thai food I will recall our relaxing days in Thailand. I have a new appreciation of food decorations after my inept attempts to make some in Vietnam. And, on May 15th I think of the kiping-covered houses in Lucban. 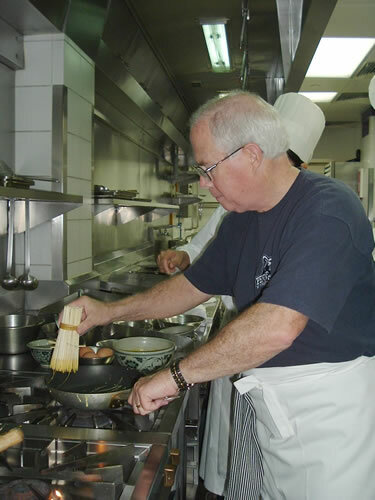 Cooking lessons are a great way to savor travel and keep the memory of the trip fresh every time one of the recipes is prepared.